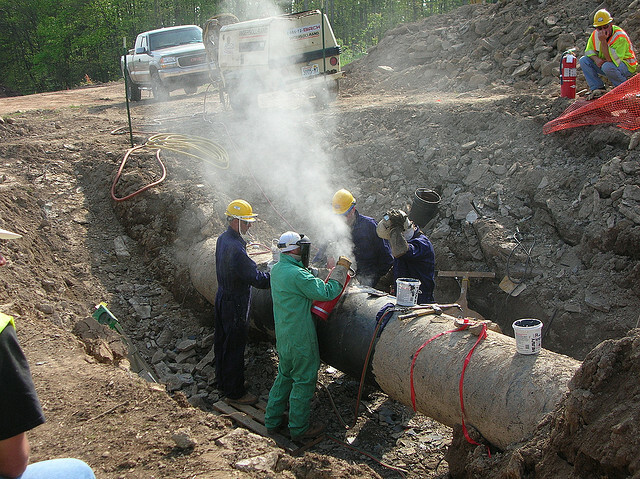 Construction on a natural gas pipeline set to run through Maryland has been halted after a judge found that the state hadn’t done enough to protect the environment and hadn’t given residents enough of a chance to weigh in on the project. One week remains in the public scoping process of the Federal Energy Regulatory Commission’s environmental review of two natural gas transmission projects that will impact Charles County. 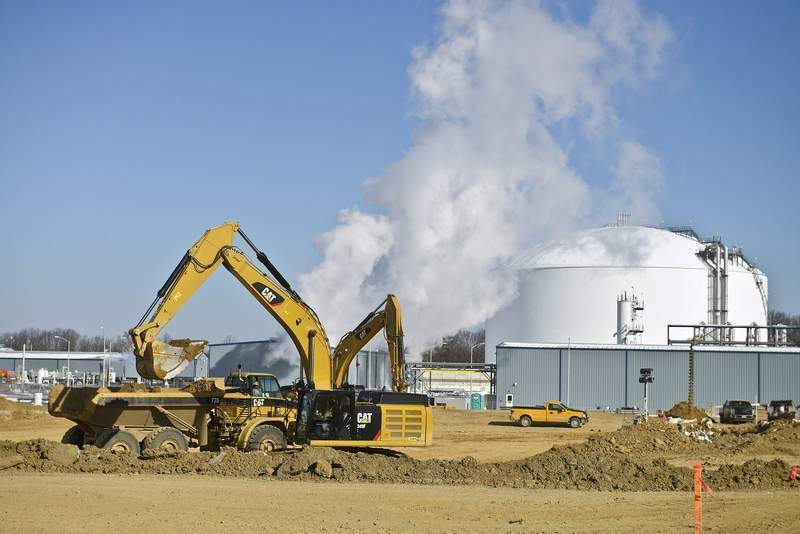 The projects, both proposed by Dominion Transmission, a Dominion subsidiary, will deliver natural gas to two new power plants — the 725-megawatt CPV St. Charles Energy Center in Waldorf and the 735-megawatt Keys Energy Center in Brandywine — with each plant tapping into Dominion’s existing natural gas pipeline.